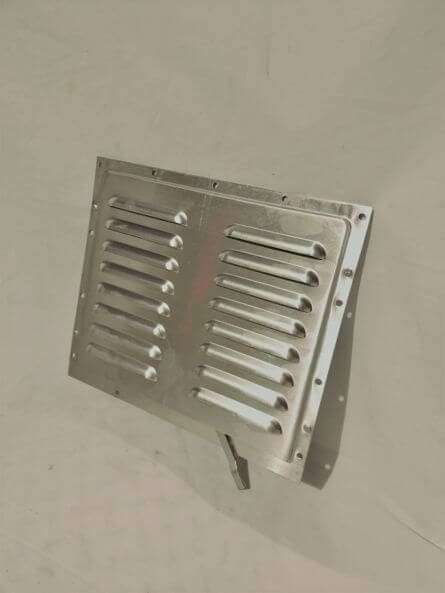 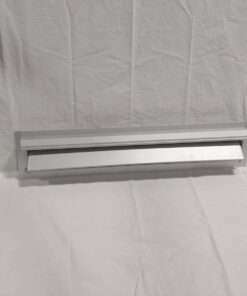 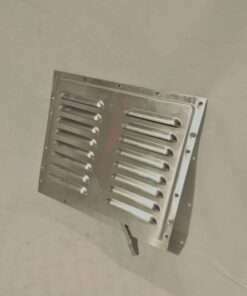 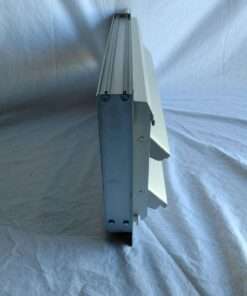 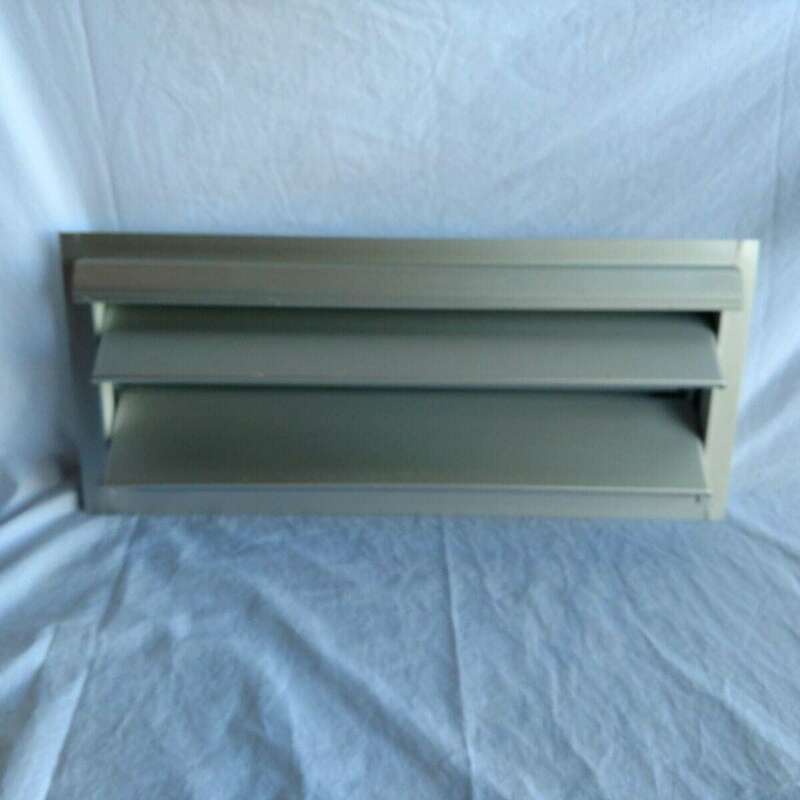 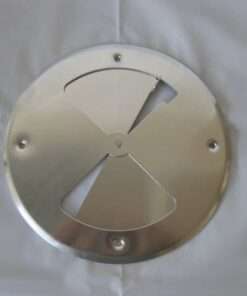 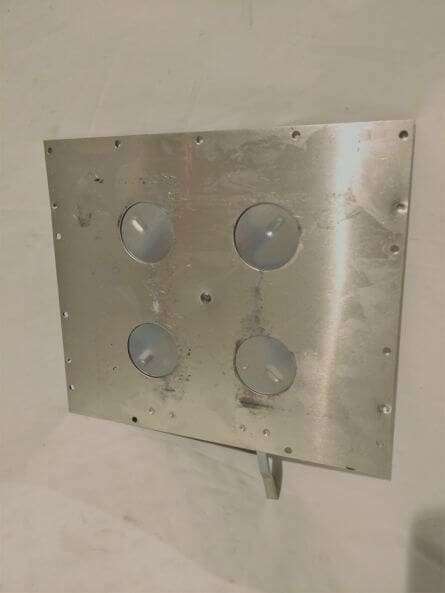 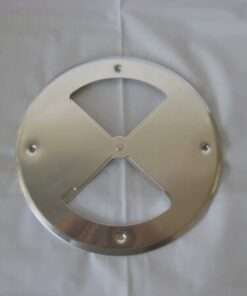 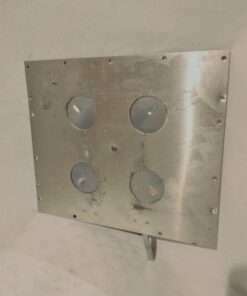 12.25 x 10.5″ Alum Vent panel vent. 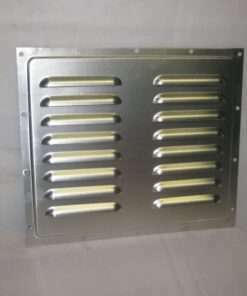 Simple and basic added air flow. 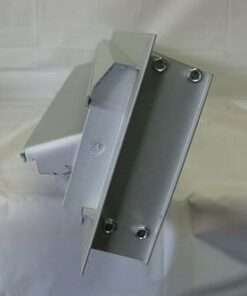 4- 2.125″ dia holes that are close-able with closing arm. 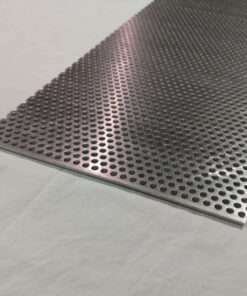 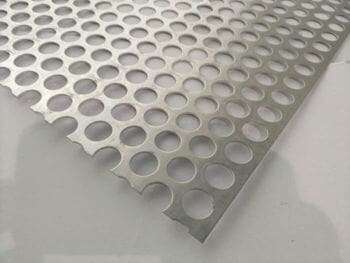 Interior moving panel slides across holes to cover.